You remember the scenes from relentless news broadcasts, bodies littering the streets of Liberia, the sick contorted and dying. 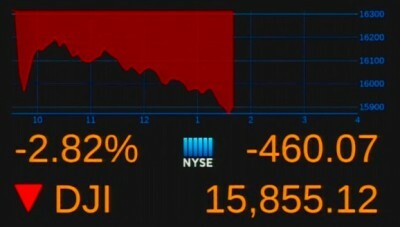 The New York Stock Exchange is currently down more than 460 points, and the NYSE graph that chronicles daily activity — looks just like dripping blood — Dripping, scary Ebola blood.. 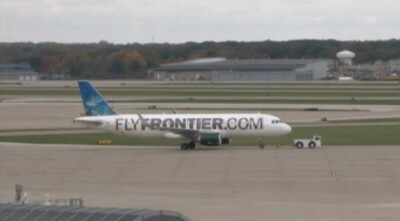 The second Dallas nurse testing positive for the deadly Ebola virus flew on Frontier Airlines from Cleveland to Dallas/Fort Worth, ON MONDAY.. The flight, Frontier #1143, landed at 8:16 p.m. CT Monday, the CDC said. 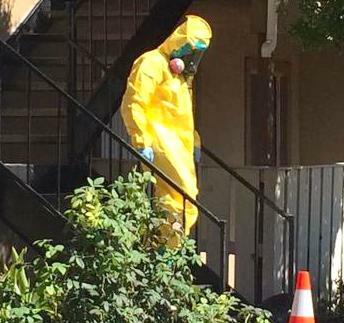 WHO has released a report contradicting U.S. officials assessment of the Ebola incubation period.. In the WHO’s Ebola situation assessment newsletter released October, 14, 2014, it notes that 1 in 20 Ebola infections actually has an incubation period twice as long as the 21 days claimed by the CDC. Are the Ebola outbreaks in Nigeria and Senegal over? 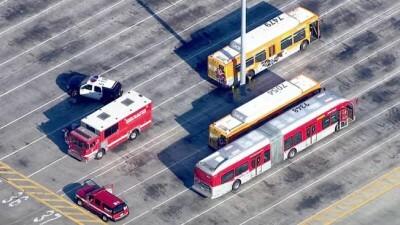 A Los Angeles mass transit passenger sparked a terrorist threat investigation in Downtown Los Angeles after telling a telling a Metro RTD bus driver that he was infected with the Ebola virus. 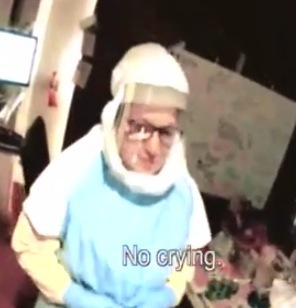 The man, donning a surgical mask, told a bus driver to “not mess,” with him because he was infected with Ebola. Here we go again, looks like we can expect this is to become a regular occurrence. This time happening at Boston’s Logan Airport Terminal E at Gate E6. 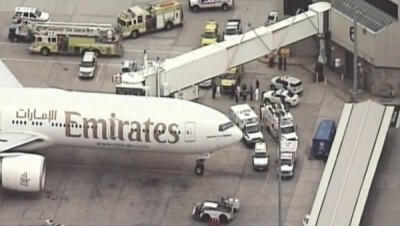 An Emirates Airline Jet has been quarantined for Ebola screening over several sick passengers returning from Africa. 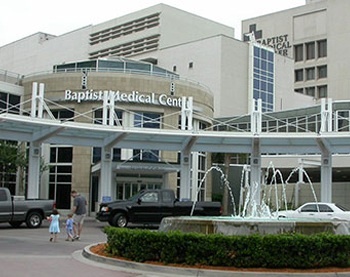 A patient at Baptist Medical Center in downtown Jacksonville is being screened after possible exposure to the Ebola virus. The unidentified person told hospital staff that they had casual contact with a person who travelled to West Africa. Before you call BS on this doctor’s claim that he Ebola is in-fact a government plot, simply consider how many of the recent conspiracy theories have actually come true. 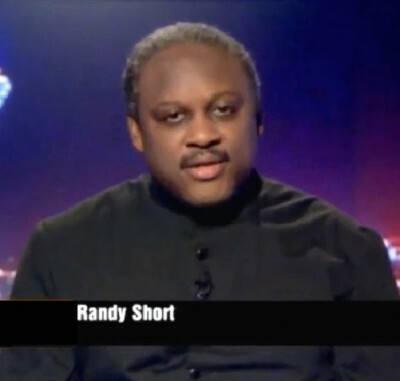 At the very least, what this doctor, Randy Short, is claiming about the U.S. involvement with the Ebola virus is thought-provoking. 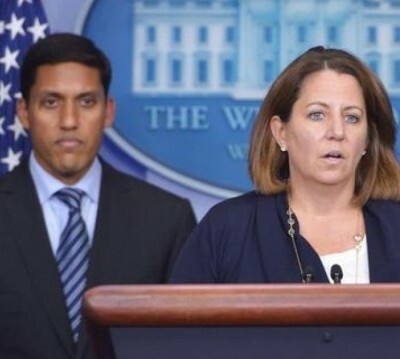 Do these reporters, covering the recent White House ebola news presser, know something we don’t? And more importantly, do we even want to know? 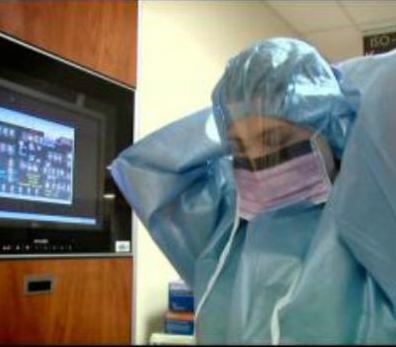 Officials at Bayhealth Kent General Hospital in Delaware say a child brought to their emergency department over the weekend is showing strong symptoms of the ebola virus. Doctors evaluated the child, who is from Liberia, and using CDC guidelines say there is reason to believe it is a suspected case of Ebola.